Glenn Hughes has announced dates for an early 2017 tour of the UK. The 10-show run with guests Stone Broken opens in Newcastle on January 20 and wraps in Bristol on February 2. Tickets will go on sale to the general public from 10 AM on Friday, November 25, and can be booked online from myticket.co.uk and www.seetickets.com. Hughes was recently forced to cancel a co-headlining tour of the UK and Europe with Living Colour after the American band double-booked dates with Alter Bridge during the same period. The originally-scheduled 6-week run was set for to begin earlier this month and run into mid-December. 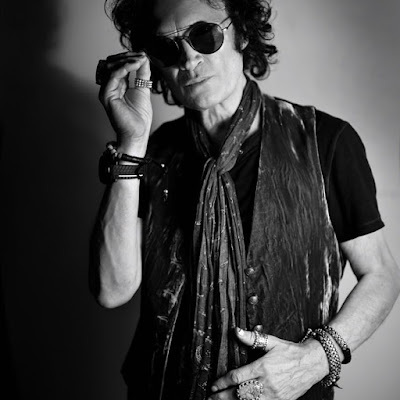 “Resonate” marks the bassist’s first solo release in eight years following stints with California Breed and the recently-reunited Black Country Communion.